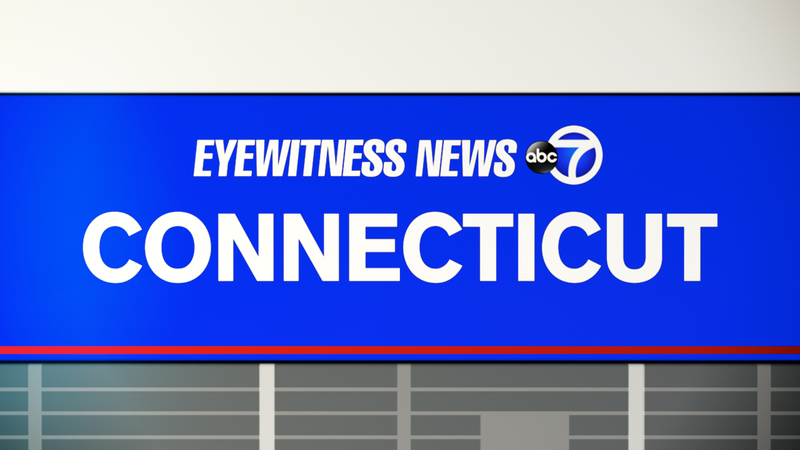 NORWALK, Connecticut (WABC) -- Police in Connecticut are investigating the death of an infant at a day care. Paramedics were called to the day care on Hunters Lane in Norwalk Wednesday afternoon, where CPR was already being performed on the baby. The child was pronounced dead at Norwalk hospital. Police haven't released any other details about what led up to the baby's death.